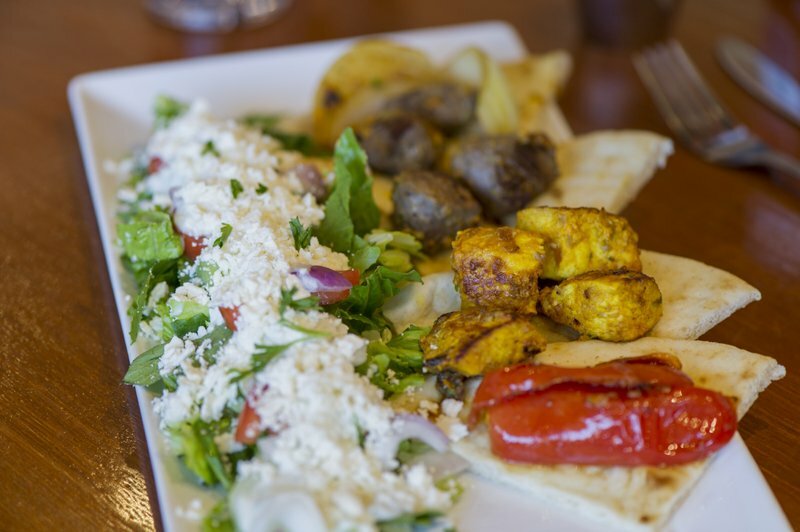 It’s an all-time comfort food favorite with a healthy twist, so it’s no wonder that Mediterranean food is so beloved. 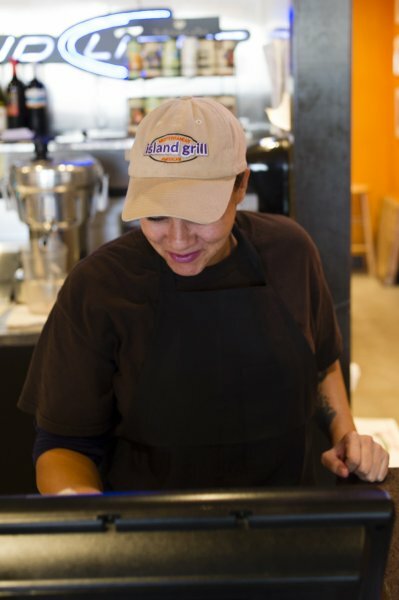 If you are craving the very best Greek food in Houston, visit Island Grill today – for years, we have been a local favorite for everything from hummus to chicken pitas. 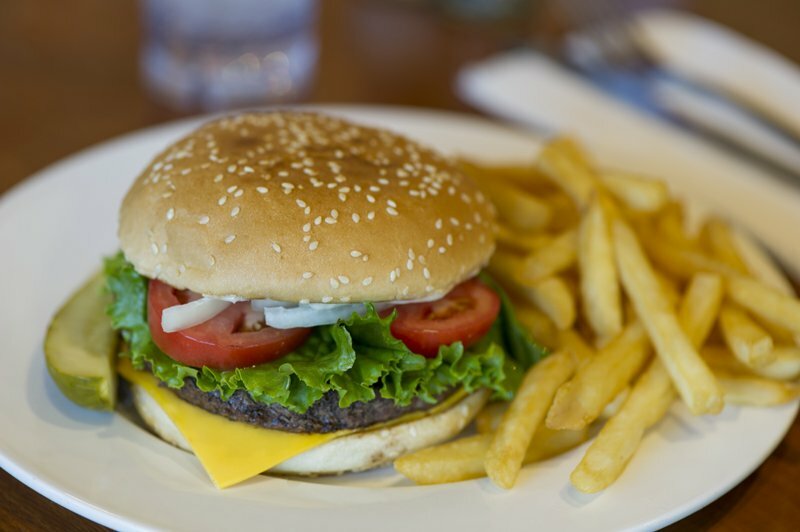 We are proud to only cook with extra virgin olive oil, and to fry our fried food options with canola and corn oil with zero trans fats. 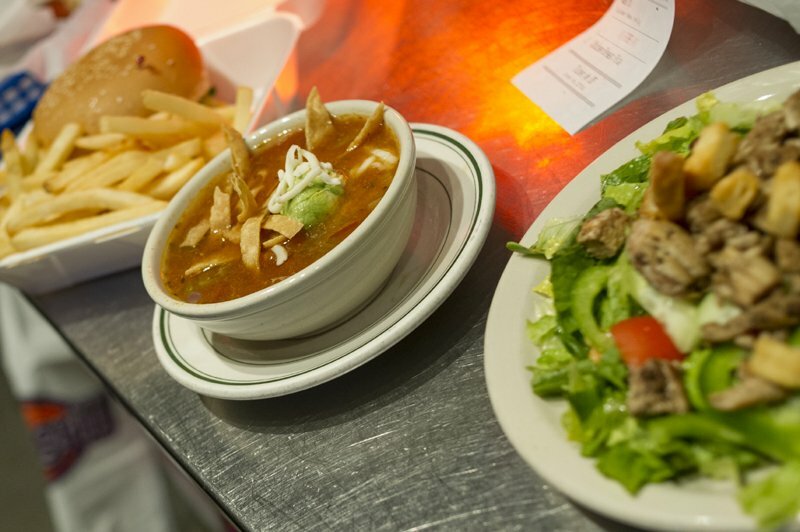 We offer Greek-style comfort food that you will absolutely delight in, plus, we have plenty of vegetarian and gluten-free menu options as well. 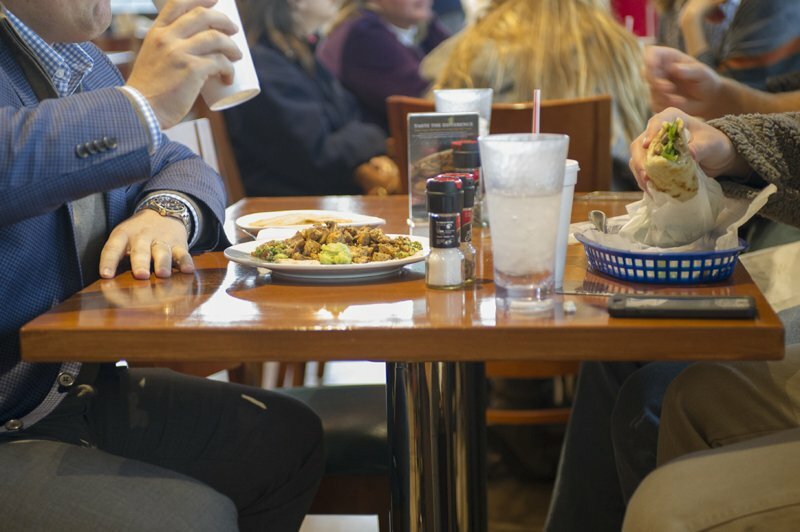 A few of our classic favorites include spinach pies, tabbouleh, hummus with pitas or cut fresh veggies, falafel balls, our platters, which are filled to the brim with roasted veggies, delicious meats, brown rice, and your choice of sides, and of course, our famous pitas. 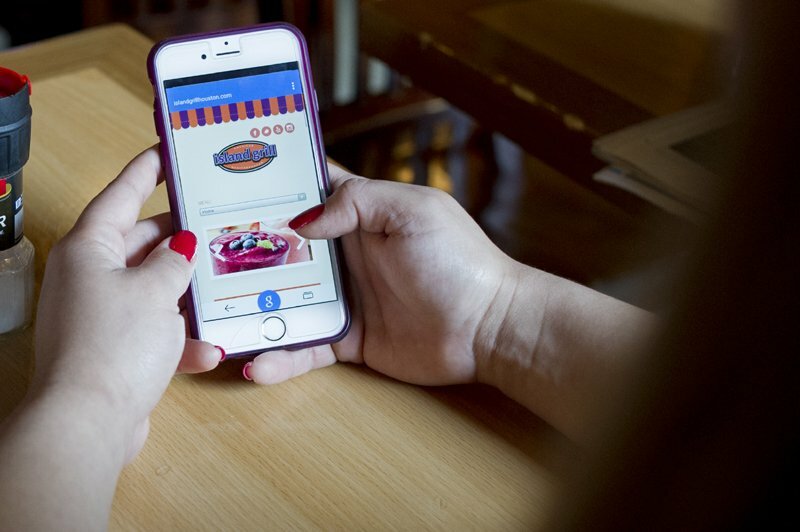 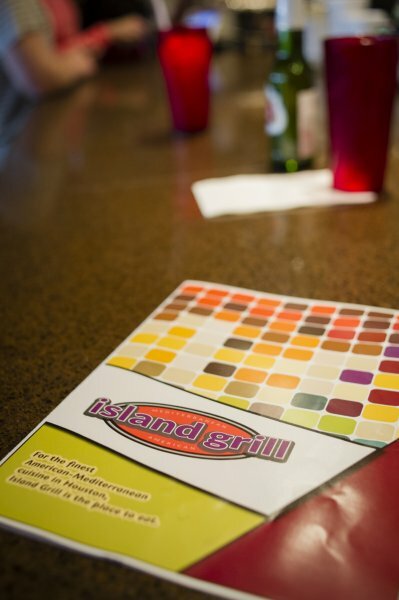 Whether you are a long-time devotee of Greek food, or are just getting introduced to the wonder of Mediterranean cooking, there’s something for you at Island Grill. 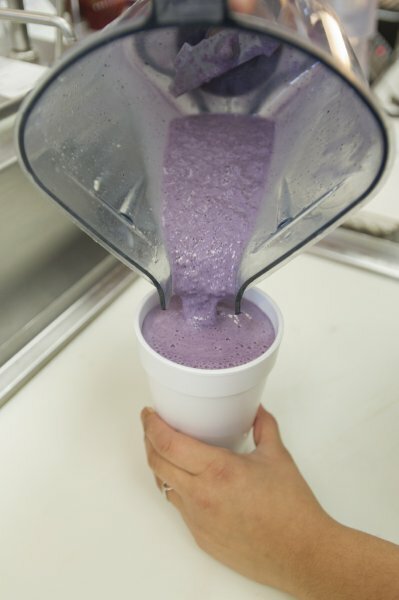 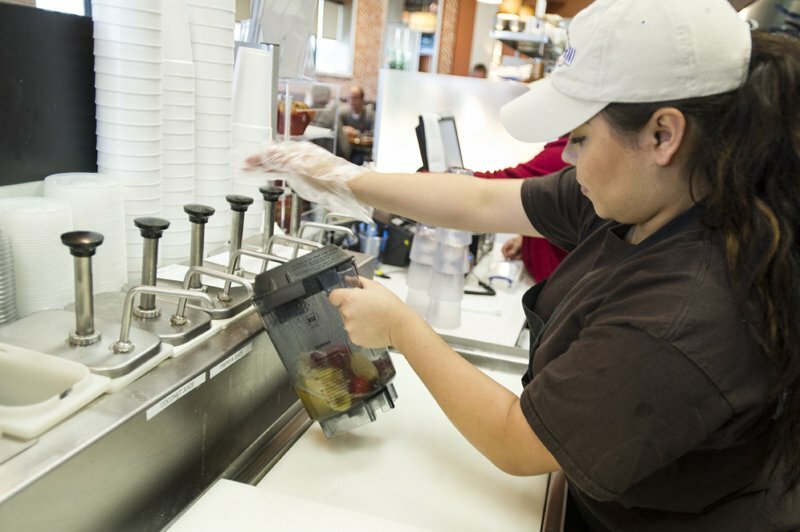 In addition to our expansive food menu, we have become known as Houston’s premier smoothie and juice bar. 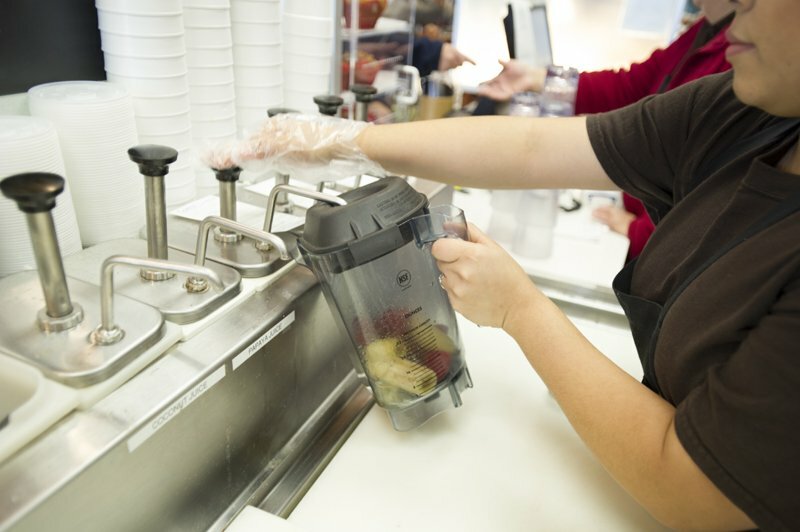 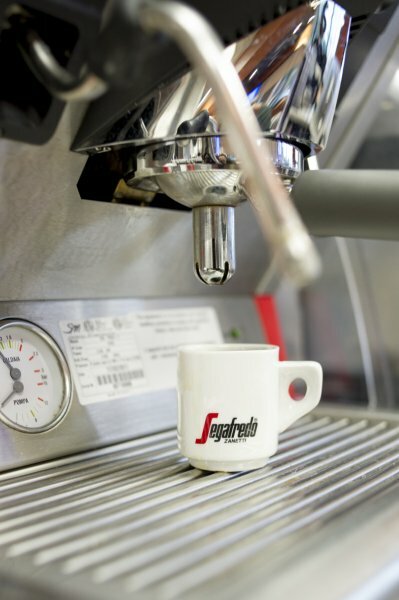 Our juices and smoothies are made to order in front of you, using only the very best ingredients. 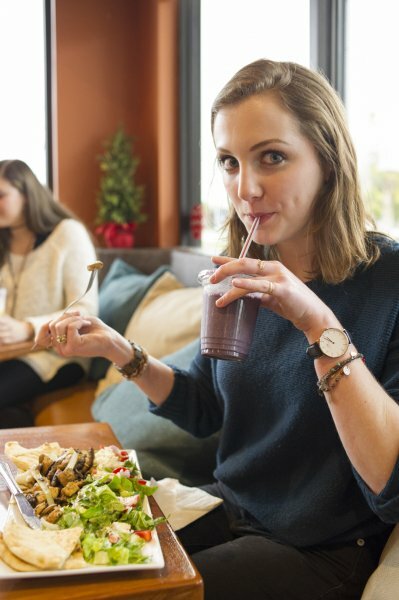 Fuel your day or refresh yourself after a workout with one of our juices, like the “Green Wave,” made with carrots, cucumbers, spinach, parsley and celery, or a glass of freshly squeezed orange juice. 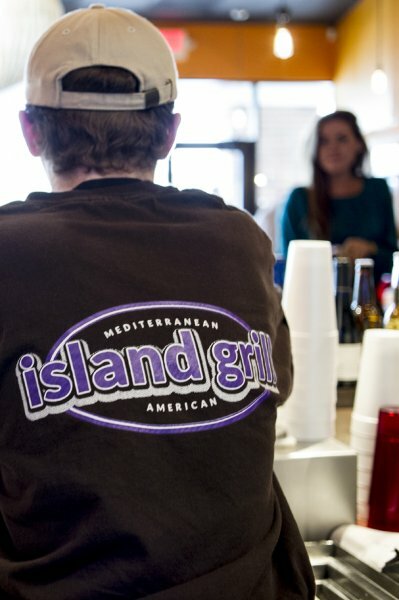 To learn more about the very best Greek food in Houston, visit www.islandgrillhouston.com. 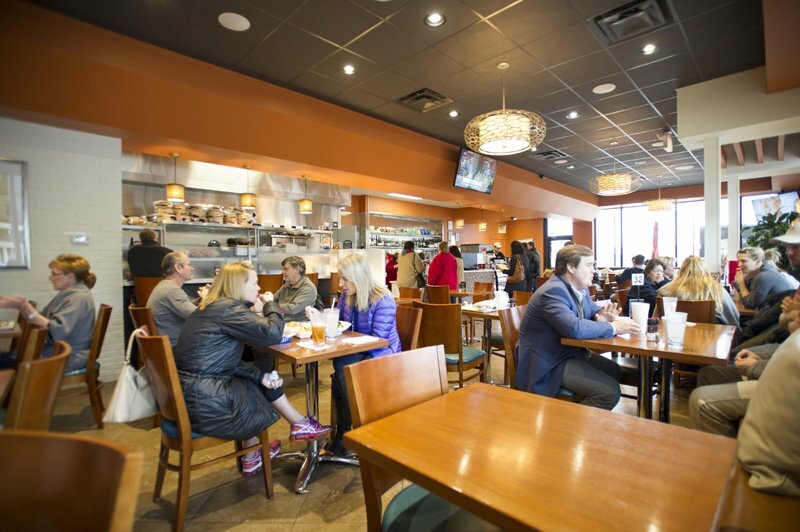 Eat The Mediterranean Way: Houston-Style!